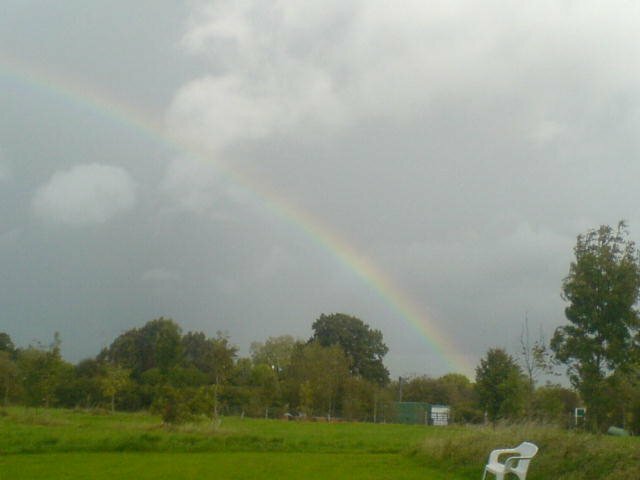 Sleepy Meadow was established in April 2001 following the sad loss of our very own beloved dog. It was this emotional time that left us wanting to help others in a similar position. 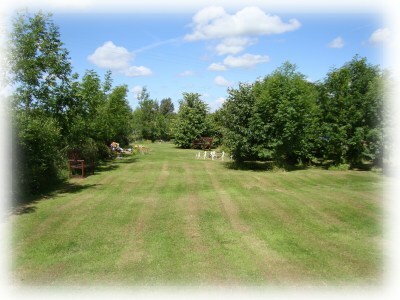 Sleepy Meadow is Cheshire’s only licensed pet burial ground- a tranquil 7 acre site set in the scenic Cheshire countryside near to Sandbach, yet very accessible. 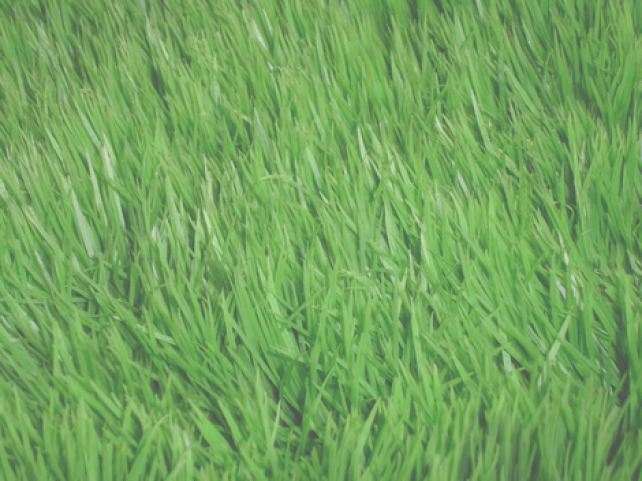 We are a family run business and take pride in the upkeep and service provided by Sleepy Meadow. We are Susan and Terry, owners and managers, along with son, Richard, and daughter, Sheri. We ensure that each and every pet is handled with the greatest care and dignity, no matter how large or small. Every animal deserves a respectful goodbye. Pets are a family member and no two pets will ever be the same- each has it’s own character and we always try to get an insight into that pets’ life so that we may reflect with you. 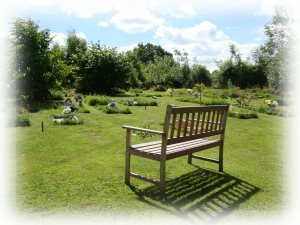 We offer burial or cremation- we do have our own on-site pet cremator so you can rest assured where your pet will be, we also have our own on site Horse cremation service too. We also have a wide range of memorials and caskets available for burial or cremation. We strictly only cremate pets on an individual basis- the ash you receive back will be your entire pet and ONLY your pet. We do not believe in “token ash” which you may find elsewhere. 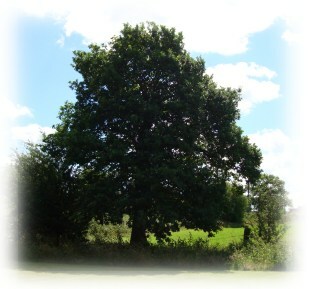 We provide a personalised urn to hold your ashes. We will always ask what inscription you would like. Alternatively, burial is available at a very similar cost to cremation. The cemetery is always accessible to pet owners to return to visit their grave(s)- we would take you through these such details at the necessary time. We like to suggest that owners may wish to bury/cremate pets with a favourite blanket/toy/collar. This is entirely optional but some do find it comforting. We encourage owners to bring their pets to us, as a final journey. However, we are always on hand to collect if necessary. We are never closed; we understand that such emotional events can occur at any time and so we are always there for you when you need us. 24 hours a day, 7 days a week. Sleepy Meadow has recently undergone a few new developments including a scenic pond area with a central walkway, which we hope will mature into a beautiful wildlife area. Pets and owners are more than welcome to visit the Pet cemetery anytime. Some owners enjoy walking dogs around the site - please contact us if you would like to arrange this. You are not obliged to use our services but we would like all pet lovers to know we are here to help anytime you may need us. 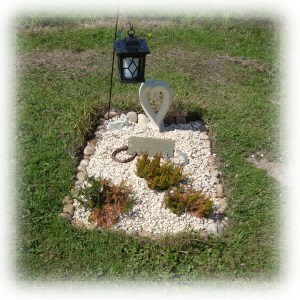 For a map and directions where the Pet Cemetery & Crematorium are located please visit the Find Us page.